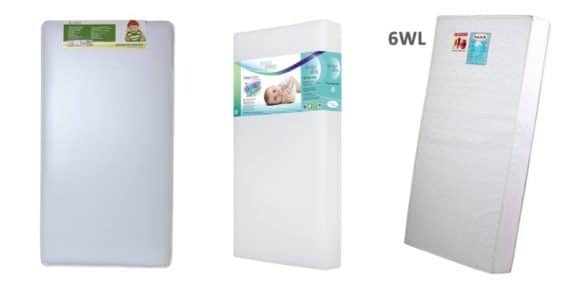 The U.S. Consumer Product Safety Commission and Health Canada, together with Dream On Me, of Piscataway, N.J., today announced a voluntary recall of about 23,400 Crib and toddler bed mattresses because the mattresses fail to meet the mandatory federal flammability standard for mattresses, posing a fire hazard. 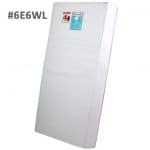 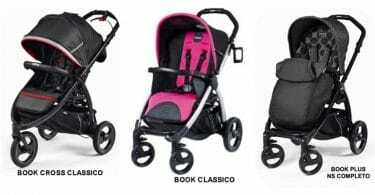 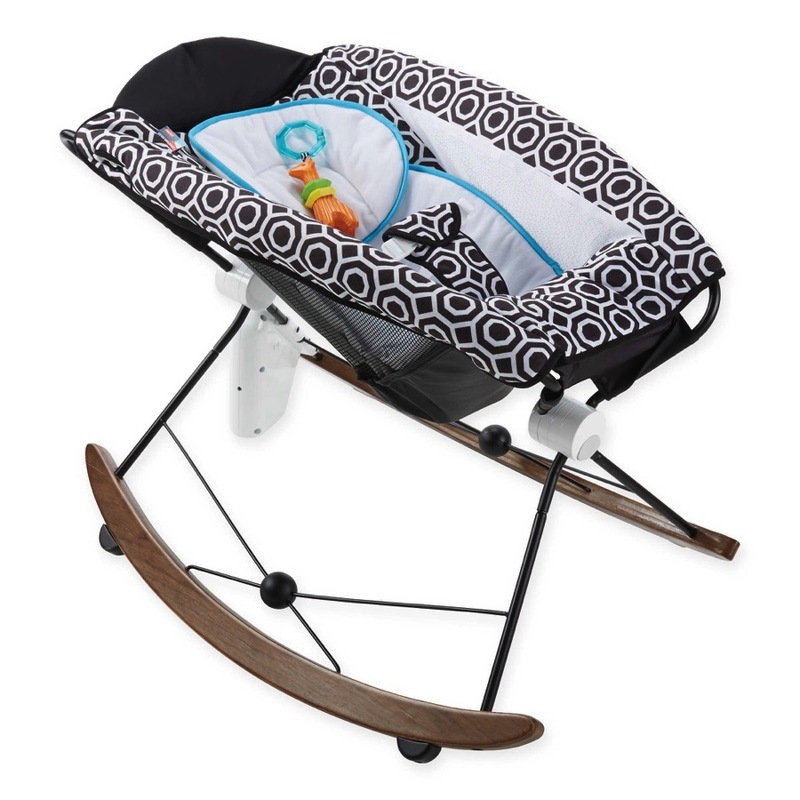 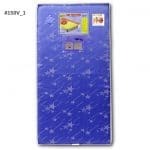 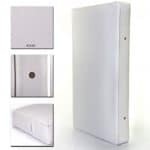 Évolur Sleep Deluxe Crib and Toddler Bed Mattress white 850 between January 1, 2016 and December 19, 2016. 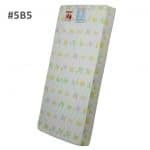 5″ Foam Crib & Toddler Bed Quilted Standard Mattress quilted bear print 5B5 between January 1, 2016 and December 19, 2016. 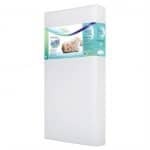 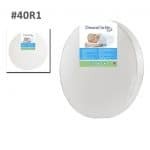 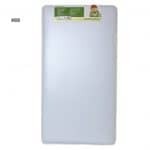 5” Round Foam Crib Mattress white 42R between January 1, 2016 and December 19, 2016. 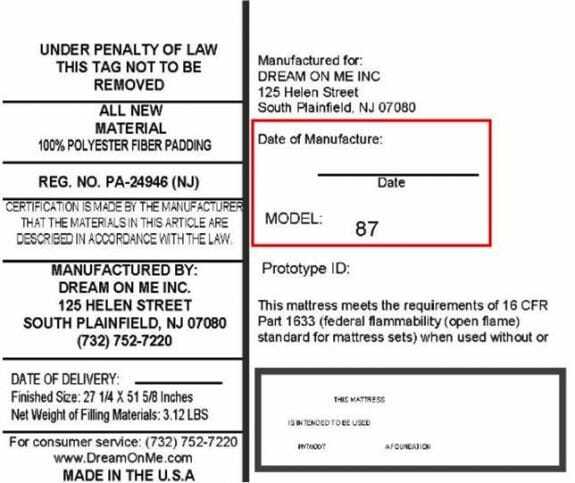 Consumer should immediately stop using the recalled mattresses and contact Dream On Me toll-free at 877-201-4317 from 9:30 a.m. to 4 p.m. 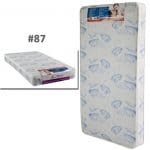 ET Monday through Friday or online at www.dreamonme.com and click on “Customer Care” for more information on how to receive a free mattress cover to bring the mattress into compliance with the federal flammability standard. 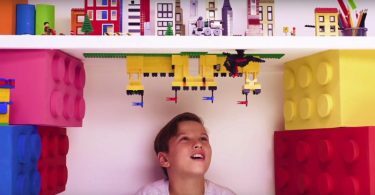 Mayka Block Tape – The Ultimate Accessory For Block Builders!